(VIDEO) HRH The Prince of Wales Gives a Speech at the COP 21. On Monday, November 30, 2015, His Royal Highness The Prince of Wales gave a speech during the opening session of the United Nations Climate Conference COP21 in Paris, France. 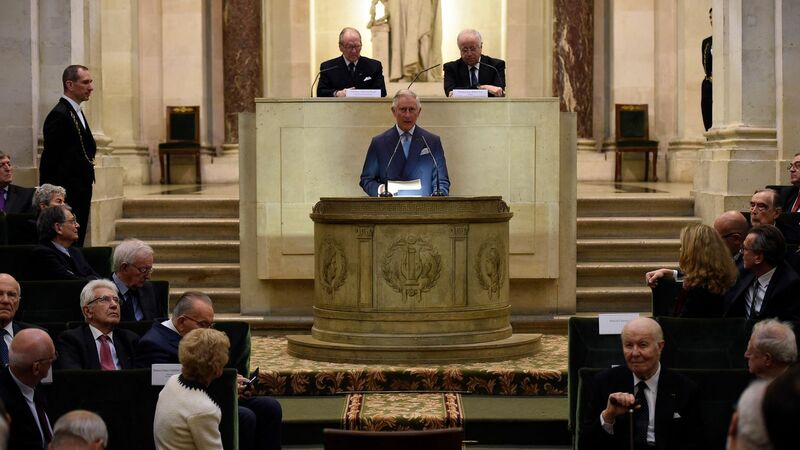 HRH The Prince of Wales Receives and Award in Paris. 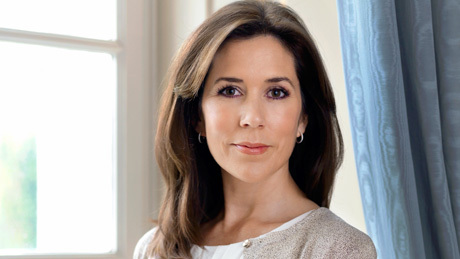 On Monday, November 30, 2015, His Royal Highness The Prince of Wales received the 2014 Prix François Rabelais from the Fondation Européenne pour le Patrimoine Alimentaire at the Institut de France in Paris, France. The future king was given the award for his commitment to protecting the environment as well as his dedication to organic farming. I can only begin by saying how heavy my heart is at the dreadful anguish suffered by those who lost their loved ones in the unspeakable atrocities of two weeks ago and how my deepest sympathy and solidarity are with the French people. Against a background of such inhuman violence and terror, it is almost impossible to talk sensibly about matters of everyday civilization. Yet that is what I propose to do, because in the face of such awfulness it may help to be reminded of the simple and timeless human values that lie at the heart of our society. Indeed there is plenty in the writings of Maître François Rabelais himself to suggest that he placed great importance on good-natured hospitality, with friendship and sincerity seemingly at the heart of the many gastronomic and well-lubricated banquets that he took such pleasure in describing. I cannot imagine that Rabelais would ever have compromised on the quality, or the diversity, of food, and neither should we. The distinctiveness of local cuisine is one of the most important ways we identify with the places and regions we love. Timeless values such as sustainability, cultural identity, community, health and taste – intangible things that nourish body, mind and the human spirit – are more important than pure convenience or soulless “efficiency.” So, too, is the health of the soil, which underpins all human existence as much today as it did five hundred years ago. The latest research shows that the world’s soils hold three times as much carbon as the entire atmosphere. As part of the momentous international discussions taking place on climate change in this city at this very moment, your Government is launching an important initiative to draw attention to this very point. They have calculated that if the quantity of carbon contained in soils could be increased by just 0.4% per year, the annual increase in carbon dioxide in the atmosphere could be halted. The same measures would, of course, also improve soil fertility and therefore our ability to feed a growing population. So it will not surprise you to know that this seems to me to be a hugely important and timely initiative! I can only hope it will be given proper attention by policymakers. I have spent many years, and a good deal of breath, extolling the benefits of working with Nature – harnessing positive forces through healthy soil, healthy crops and healthy animals, to provide healthy food for people; trying to encourage a more holistic approach to farming, forestry and the rich diversity of food production; battling for the survival of the small family farmer and their vital role in rural communities and local food systems both in the United Kingdom and around the world – even, back in 1992, as Patron of the Specialist Cheesemakers Association of the U.K., mounting a vigorous defence here, in Paris, of our precious specialist cheeses against the bureaucratic predations of the “hygiene and health and safety gestapo.” I remember saying then that the very phrase “minimum hygiene standards” should strike terror to the hearts of any true born Frenchman and all the other people who find that life is not worth living unless you can have a choice of all the gloriously unhygienic things which mankind – especially the French portion of it! – has lovingly created out of the fruits of God’s earth. In a bacteriologically correct society, I asked, what will become of the Brie de Meaux, the Crottin de Chavignol or the Bleu d’Auvergne? In a microbe-free, progressive and genetically engineered future, what hope is there for the old-fashioned Fourme d’Ambert, the mal-formed Gruyère de Comté or the odorous Pont L’Eveque? Will this obsession for licensing, categorizing, homogenizing and pasteurizing see the emasculation of the sturdy old Roquefort, the Camembert, the Reblochon and even the ubiquitous Vacherin? It may sound silly to say so, but a very important part of the whole magnificent edifice of European civilization rests on the inherited genius and craftsmanship of the people who make such distinguished concoctions. Ladies and gentlemen, I could not be more profoundly touched or proud to have been awarded the François Rabelais prize by your Foundation. It is an immense honour and one that I will treasure, not least when I look at the list of previous winners and the contributions they have made to French gastronomy. I note with all humility that I am in very illustrious company! (VIDEOS) Royals Arrive in Paris for the Opening of the COP21. 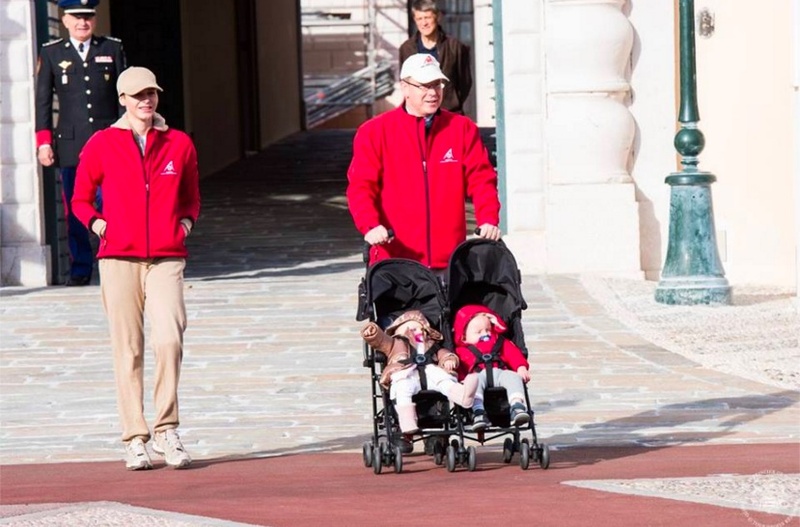 On Monday, November 30, 2015, His Serene Highness Prince Albert II of Monaco, His Royal Highness The Prince of Wales, His Majesty King Abdullah II of Jordan, His Majesty King Carl Gustaf of Sweden, and His Royal Highness Prince Moulay Rachid of Morocco, His Highness Sheikh Tamim bin Hamad bin Khalifa Al Thani of Qatar, and His Highness Shaikh Salman Bin Ebrahim Al Khalifa of Bahrain attended the opening of the 2015 United Nations Climate Change Conference COP21 in Paris, France. Government officials, intergovernmental organizations, UN agencies, NGOs, and world leaders including the President of the United States, Mr. Barack Obama, and the President of Russia, Mr. Vladimir Putin, attended today’s important conference. The overall goal of the twelve-day COP21 conference is to achieve a legally binding and universal agreement on climate, with the aim of keeping global warming below 2°C. Please click here to view photos of the arrival of guests to the COP21. HM Queen Letizia of Spain Attends a Seminar at the Consejo Superior de Investigaciones Científicas. On Monday, November 30, 2015, Her Majesty Queen Letizia of Spain attended the Seminario sobre Nutrigenómica (Seminar on Assistance Nutrigenomics) held at the Consejo Superior de Investigaciones Científicas in Madrid. 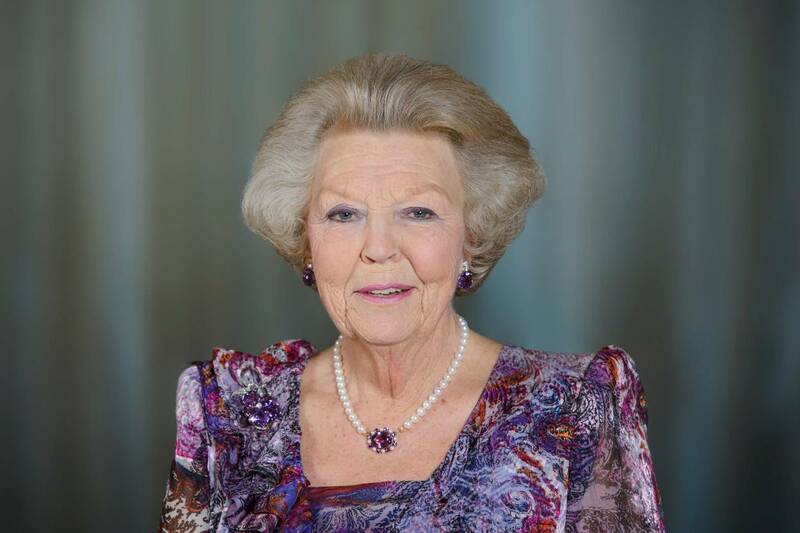 Her Majesty is the Special Ambassador of the Organización de las Naciones Unidas para la Alimentación y la Agricultura. 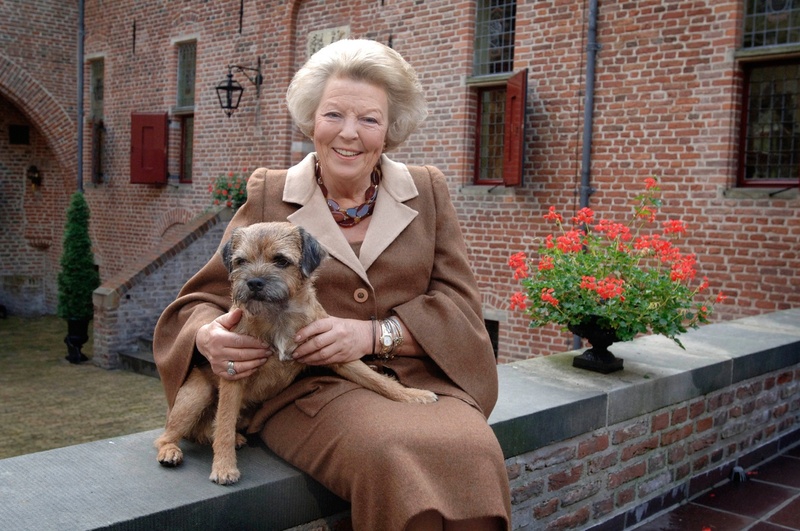 (VIDEO) HM Queen Maxima of the Netherlands Attends the 2015 Prins Bernhard Cultuurfonds Prijs. On Monday, November 30, 2015, Her Majesty Queen Maxima of the Netherlands arrived at the Muziekgebouw aan ‘t IJ in Amsterdam to attend the 2015 Prins Bernhard Cultuurfonds Prijs. The winner of the prize went to Dutch architect and creative director of Mecanoo, Ms. Francine Houben. 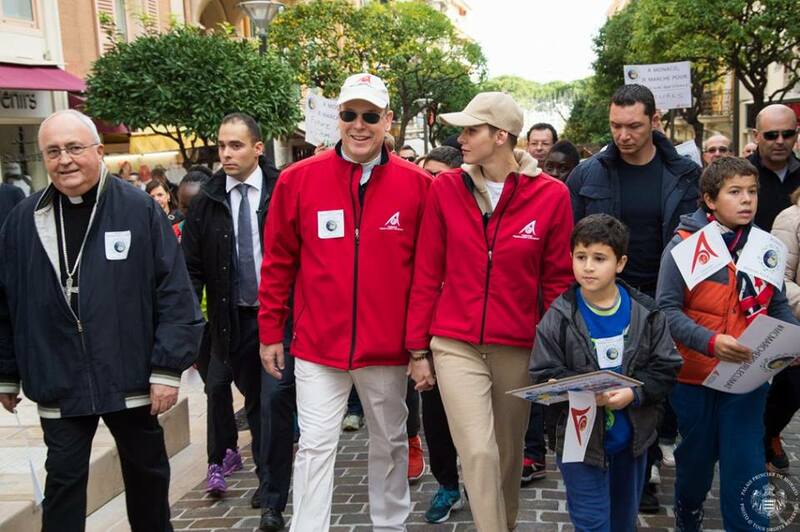 (VIDEO) TSHs Prince Albert II and Princess Charlene Participate in the March for Climate Walk. 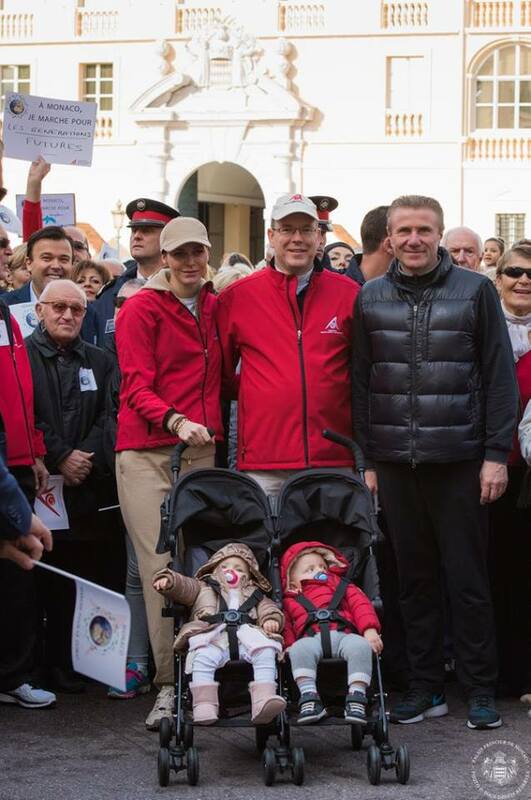 On Sunday, November 29, 2015, Their Serene Highnesses Prince Albert II and Princess Charlene of Monaco accompanied by their adorable twins — Princess Jacques and Princess Gabriella — participated in the March for Climate walk in Monaco-ville, Monaco. The event, organized by the Fondation Prince Albert II de Monaco (FPA), was held ahead of the COP21 which takes place in Paris, France, on November 30, 2015. 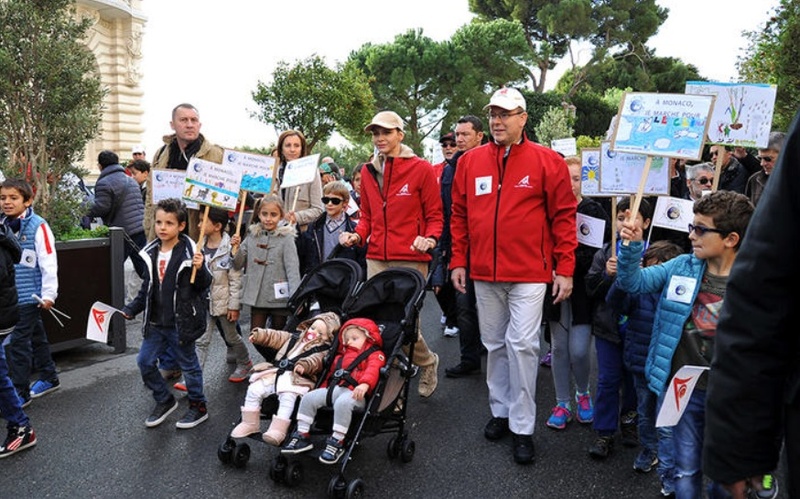 The purpose of the walk in Monaco was to raise awareness on climate change as well as to urge decision-makers about the desperate need for concerted action for the fight against the effects of climate change. 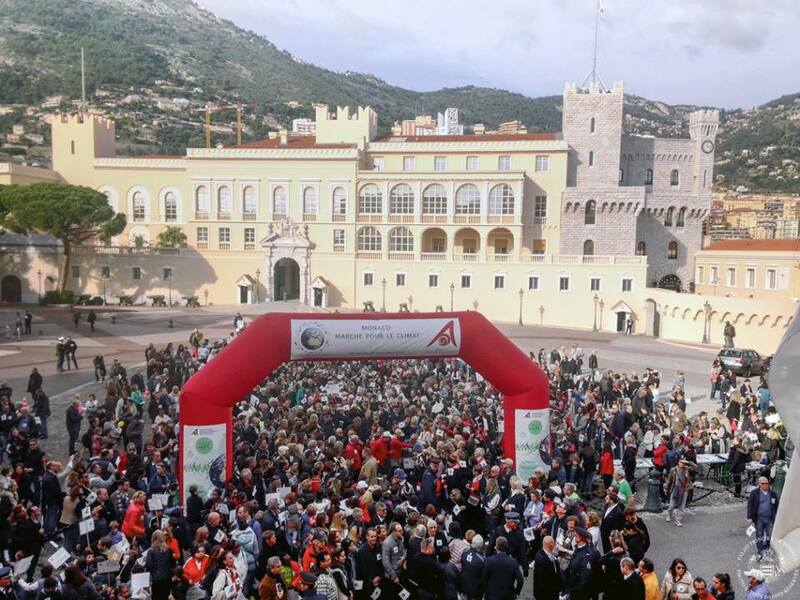 According to the Palais Princier over 1,000 people participated in this morning’s walk which began in front of the Place du Palais and ended at the Stade Louis II in Fontvieille.